After being injured in a motor vehicle accident, some people can return to work, but others will be unable to work for the rest of their life. However, there may still be sources of revenue available even if you do not have a job, and, for insurance purposes, that money is considered differently than a salary or hourly wage. For example, if a person is permanently unable to work but has investments in stocks, bonds, mutual funds or other placements, that revenue is not considered “income” like it is for income taxes. Money you receive from investments will not affect the amount you receive in a Section B insurance claim. This rule applies to several other sources of revenue as well; for example if you are renting out a basement apartment in your house, that money is not considered income either. 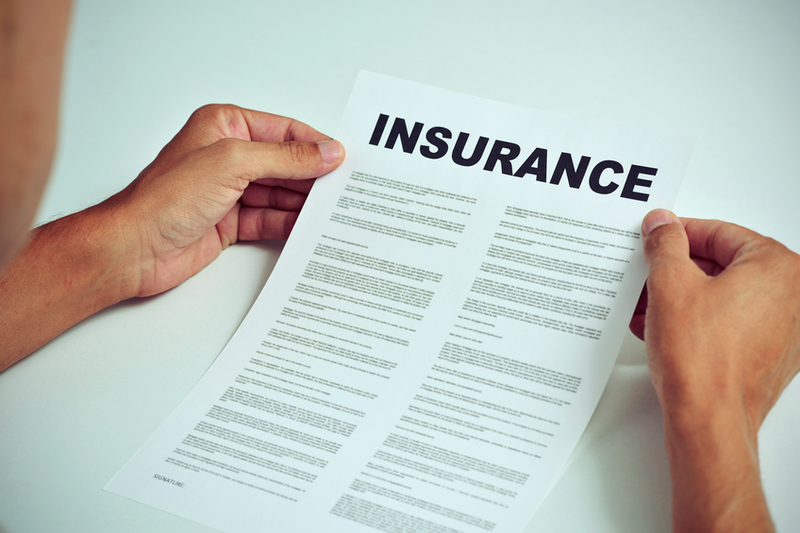 A general rule of thumb is that if the money is not from other benefits (EI, benefits from a different insurance plan) or something that actively requires your participation (like a job), it won’t affect your insurance benefits. However, this may not always be the case – it’s best to contact a lawyer if you think you will be facing these issues. You have not returned to work, or are earning less money because of your injuries. If you were not employed at the time of the accident, and are a homemaker, then you may qualify for payments for housekeeping services. You cannot qualify for both weekly loss of income payments and housekeeping expenses – it has to be one or the other. For more information, download your free Injury eBook. If you’ve suffered serious injuries from such an accident, and are not receiving adequate compensation from your insurance provider, it may be in your best interest to hire a personal injury lawyer to defend your case and fight for appropriate compensation. Pursue your case with the help from a lawyer at Cantini Law|Droit. Call us today for your free consultation at 1-844-CANTINI.